The season is over, the tension the hope and the bookmakers are all on a summer break. Unless you are United fan, you holidays start in a weeks time. The Blues topped the table while, at the other end, Sunderland could not escape the drop after 110 straight days at the bottom. Records tumbled through to the last day of the campaign, when we saw 33 goalscorers, more than ever before in a single day of a 38-game season. 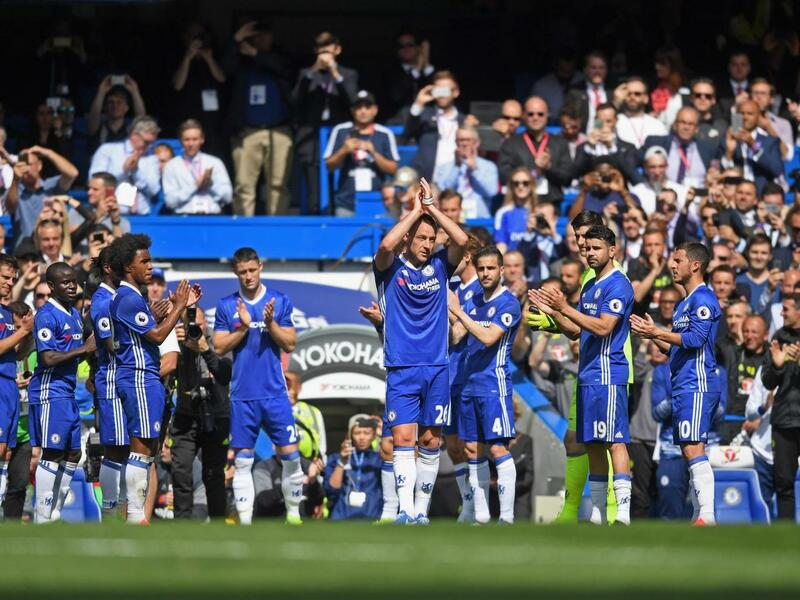 They did so in style, with their 30 wins beating the Premier League record of 29, which the Blues also set in 2004-05 and 2005-06. In a season in which Chelsea and Tottenham pulled away from the chasing pack, it is no surprise their star players feature here. The BBC has picked its team of the season and Garth Crooks team is dominated by Chelsea and Tottenham. With a few additions from some other teams. Do you agree? As well as this The Guardian provides its own review on the players that impressed.